In communication systems, humans play a major role as information transmiters and receptors. Therefore, it is essential to clarify the mechanism of human information processing in order to create a system that can comfortably communicate with anyone, in any environment. Among them, "Auditory systems" are considered to be of the most important information processing systems, and play a big role when there are people at both ends of the communication path. We aim at understanding human auditory information processing and at developing comfortable communication systems based on human hearing properties. We study the process of sound localization based on measurements and hearing tests. We aim at understanding the process in the human auditory system to extract the distinctive characteristics of a sound. We study two main themes. One is the interaction between speech perception and the speaker's face motion. The other is the interaction between auditory information and self-motion perception. Research that aims at realizing a sound environment and advanced sound communication system with which anyone can confortably communicate in any environment based on knowledge of the human auditory information processing. We study auditory display systems which provide realistic virtual 3D sound space. We aim at realizing acoustic systems who have a more realistic feeling by faithfully reproducing the captured sound space.  We study the prediction of acoustic characteristics for designs before completion by using both computer simulation and lower scale model experiments.